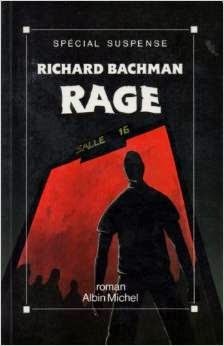 Novels that King wrote as Richard Bachman, his alter ego from early stages of career, tend to be... unpleasant. They explore dark aspects of human nature, and feature genuinely twisted and evil characters that are not likable. "Rage" is not an exception.